If you’re thinking about updating your kitchen or giving it a whole new look, give My Space Remodeling a call for a free design consultation and estimate. 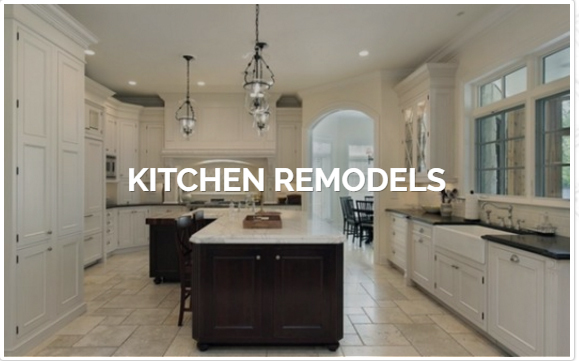 We’re the area’s experts in kitchen design and remodels, from cabinet refacing to complete renovation. Forget big-box store cookie-cutter designs and let our experienced professionals create a look that exactly matches your wishes with materials, fixtures, and appliances chosen from the full range of quality manufacturers. We’ll begin with your kitchen ideas and work out a plan that fits your budget, from updating old counter tops to full custom kitchen cabinets and much more. Whether you’re looking towards a country, gourmet, or elegant and modern kitchen you can soon have something new that’s functional and efficient as well as gorgeous. With top-quality workmanship it will add value to your home, and add to your enjoyment for years to come. For any remodeling it’s important to go with an established and reputable contractor with all the right credentials. With many years of experience, Myspace is a fully licensed, bonded, and insured general contractor, with experts in kitchen remodel design and construction. The kitchen is the heart of your home, so we treat everything about it with care. We can take handle everything whether carpentry, plumbing, or electrical, as well as special trades such as cabinetry, granite counter tops, tile, and other natural stone work. We offer financing with easy terms, even with bad credit. On approved credit we can provide 100% financing. 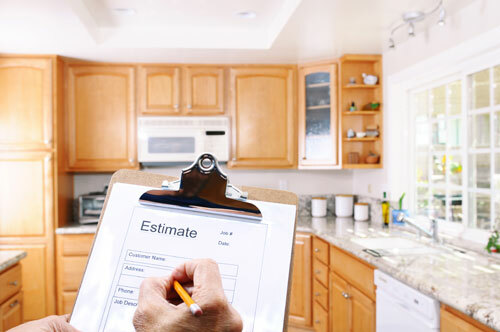 Our goal is 100% customer satisfaction (we guarantee it) for each remodeling project, so we’ll keep to schedule and minimize disruption to your home life. Whether you’re out to replace deteriorating finishes, remodel to get rid of an outdated look, or switch to an exciting new style we’re ready to design your dream kitchen and then work to make it real. Whether you’re looking for something cozy and calm, modern and efficient, or a dramatic impression, we’ll make it happen with top-rated materials and quality workmanship. Kitchen Cabinets are the most common item up for replacement for a fresh new look. We can complete professional kitchen cabinet refacing, install manufactured cabinets, or create full custom cabinetry. Our design services can create the perfect look by including popular glass-faced cabinets and features such as corner lazy susans, and open shelving. A Kitchen Island is a great addition to larger rooms, adding more storage and counter space. They can be topped by butcher-blocks or matching counter tops, and include sinks and built-in appliances as well. Granite Counter Tops are the highlight of most of today’s kitchens. This upgrade alone can add elegance to an otherwise dull room. Our design experts can make the perfect choice of color in granite as well as other natural and artificial stone and create an ideal work-surface layout. Appliances are a major expense, and it’s worthwhile going with premium brands for the best in looks, lifetimes, convenience, and features. You can choose from just about any brand. Built-Ins With Myspace your options also include built-in models. We’ll be happy to help in your selection, then complete installation of refrigerators, dishwashers, cook tops, ovens and dual ovens, microwaves, and vent hoods. Special Touches often make all the difference, and can include bold drop-down vent hoods, wine racks, decorative trim, window treatments, bars with recessed seating, breakfast nooks, and so much more. Lighting plays a surprisingly big role in any room, whether eye-catching fixtures or recessed and hidden. For kitchens, under-cabinet illumination for counter top work areas can be a blessing and sconces are increasingly popular. Sinks and Faucets are available in an endless variety of styles, materials, and finishes. Let our design experts narrow down those choices then consult with you for perfect results. Wall, Ceiling, and Floor finishes are a major component of any room’s decor. Walls may be painted surfaces, wallpaper, paneling, natural stone, or tile. For kitchens, tile and stone are the usual choices for back splashes. For kitchen flooring tile and stone as well as premium laminates, vinyl, or linoleum are among the best choices. 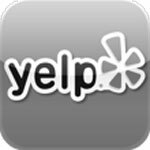 Give us a call whenever you’re ready for a big improvement in your home through a kitchen remodel. We’re local leaders for kitchen designs, in styles from rustic Tuscan to post-modern kitchens. For open floor plans our experts are careful to tie-in to dining areas and living rooms for the best overall look. Our well-trained and experienced designers are ready to work with you all along the way, or start with your initial ideas and preferences then take it from there. Either way, we’ll submit floor plans, product photographs, and one or more renderings for your approval. You’ll also receive a detailed estimate of the kitchen remodel cost, with no omissions for no surprises. 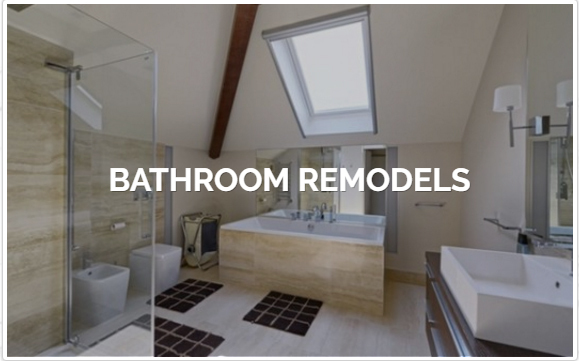 With your approval and financing in place, we will order materials and begin remodeling work. Our expert planners and managers will coordinate everything to keep demolition, construction, and installations right on schedule for a quick completion. As a general contractor we’ll take care of everything.